In my previous post, “Preparing for Spring?”, I spoke of the need to get the garden beds ready this fall for next spring planting. So my garden beds are ready, but prepping for spring is far from over. 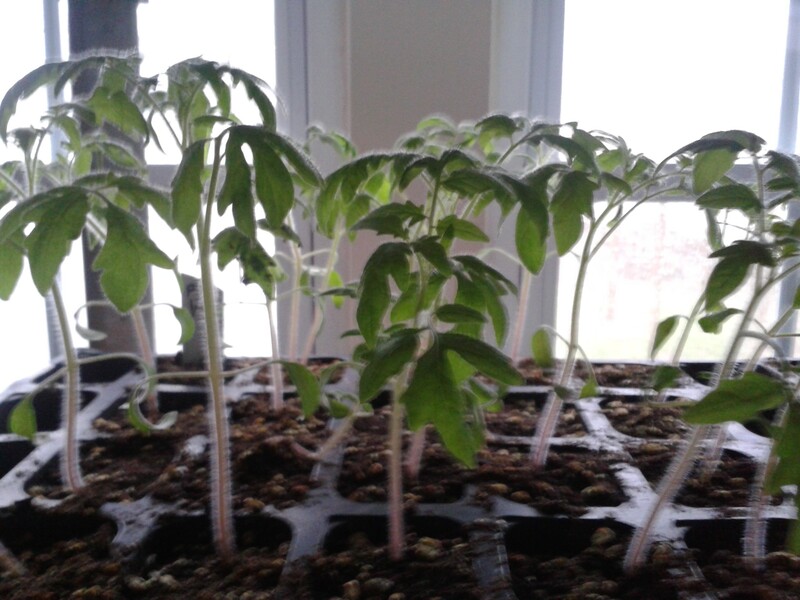 Of course with our new greenhouse and our aquaponics setup we are year round growers now, but the winter plans for the spring plantings must still happen to insure we get 2-3 grow cycles from our garden beds next season. in grower packs, toilet paper tubes or gallon milk jugs. Yes I said toilet paper tubes! They make great seed starters because when it is time to plant in the ground, the entire tube with plant is buried. The paper will break down and compost quickly. allow for some (cooler crop hardy) winter growing. These are great for your lettuces, spinach, kale, arugula & mescaline.Using these are easy, just cut the gallon jug in half-not completely, just enough that you can hinge it open towork inside. Add your grow media, then your seeds. Close the top and seal the jug back with a strong tape-duct, packing, etc. 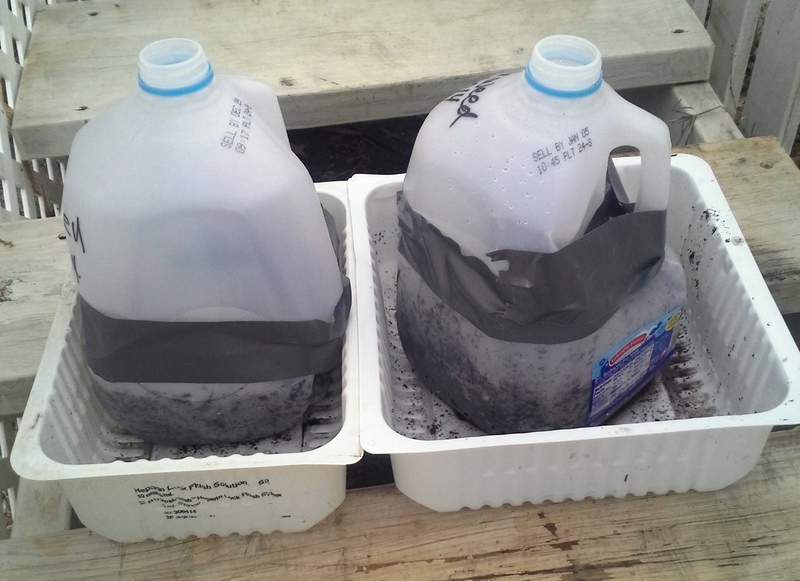 Water and watch, you will see quick sprouting, then handle as you would any container garden or transplant . We have started many of our spring plantings this way in the winter. This year was a little different since this is the first winter with the greenhouse.Normally we start our growing on a rack in the master bedroom. (It gets the most natural winter light in the house), but this year we have already started our growing because we have plenty of room in the greenhouse to start them. We start with our own seeds from last years crop-keeping and drying the seeds from the best plants of the year. 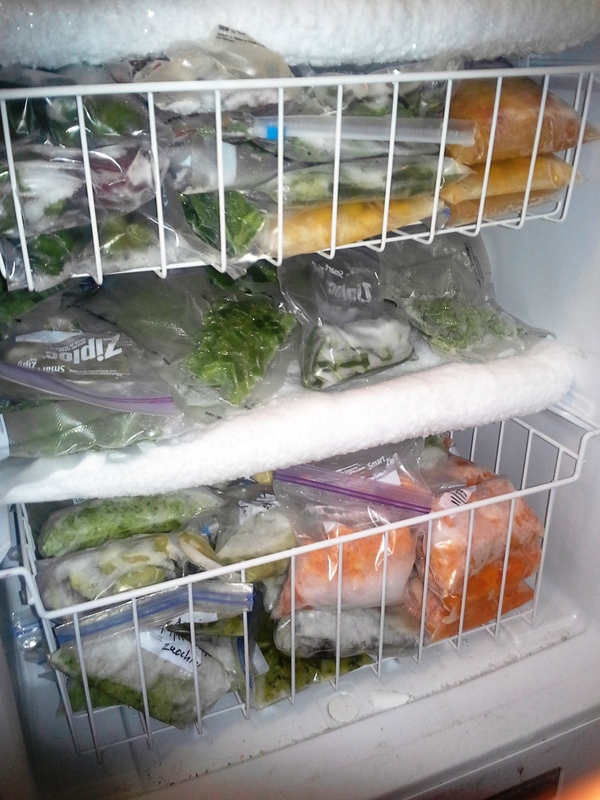 When we seed harvest each year, we also keep a few seeds back in the freezer, just in case we need them for some unknown reason. 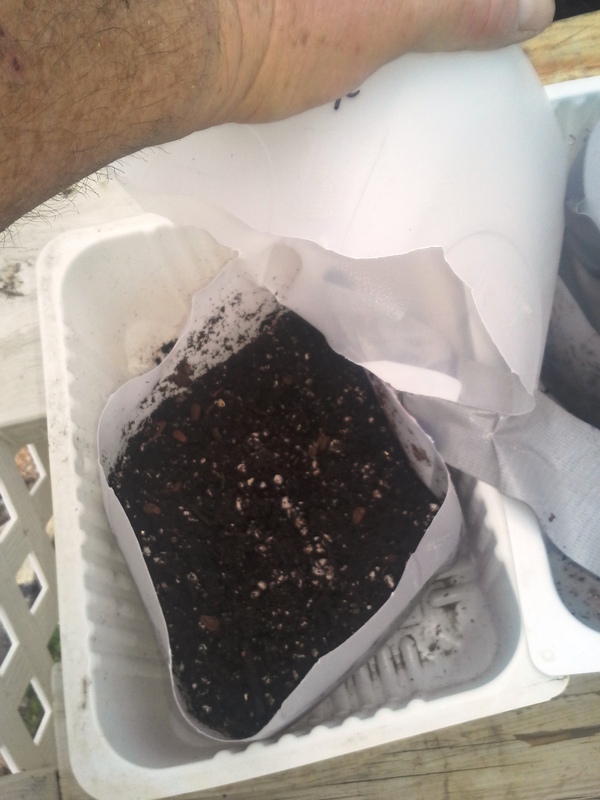 The seeds are added to an organic compost that we produce, and put into grower packs or inside toilet paper tubes. As they start to sprout, we can identify non-growers and replant those so we insure plenty of growth for our need and a couple of neighbors that we do starts for. This usually means by mid-March we have around 500 plants to go in the ground. Starts for 2015 grow season. 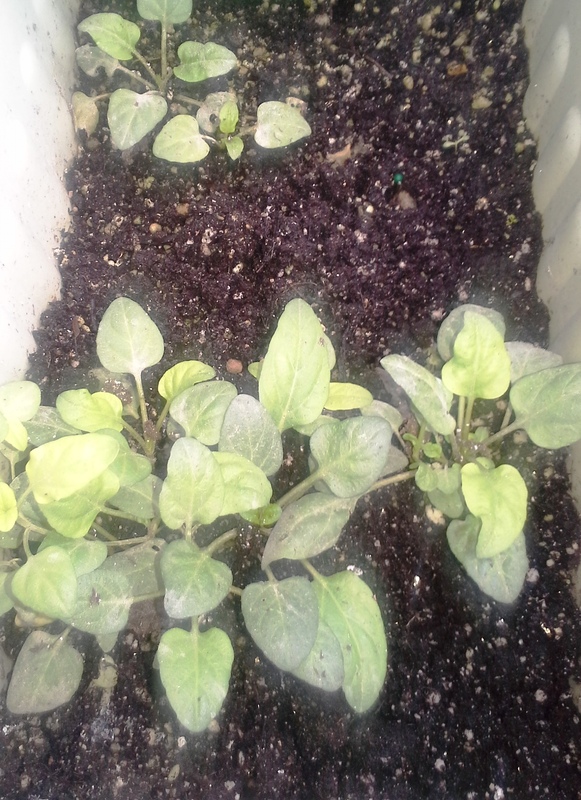 planters, since some will go to the aquaponics system. 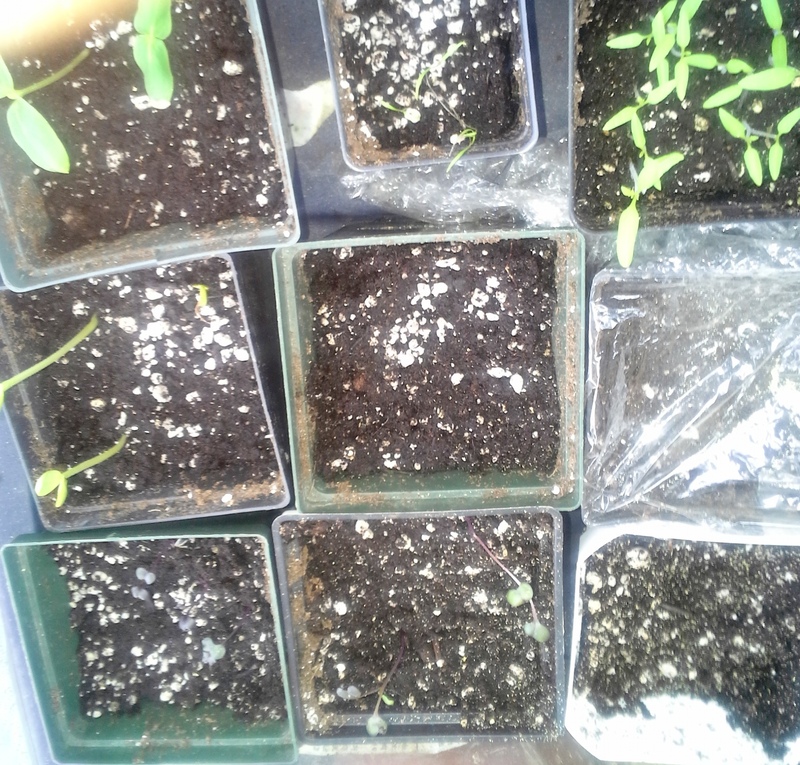 The rest can be transplanted in a pot if they get too big before they can go to garden, but they can stay in the greenhouse until we can get them in the ground. can many times get two separate harvests-one mid to late summer and one late fall. 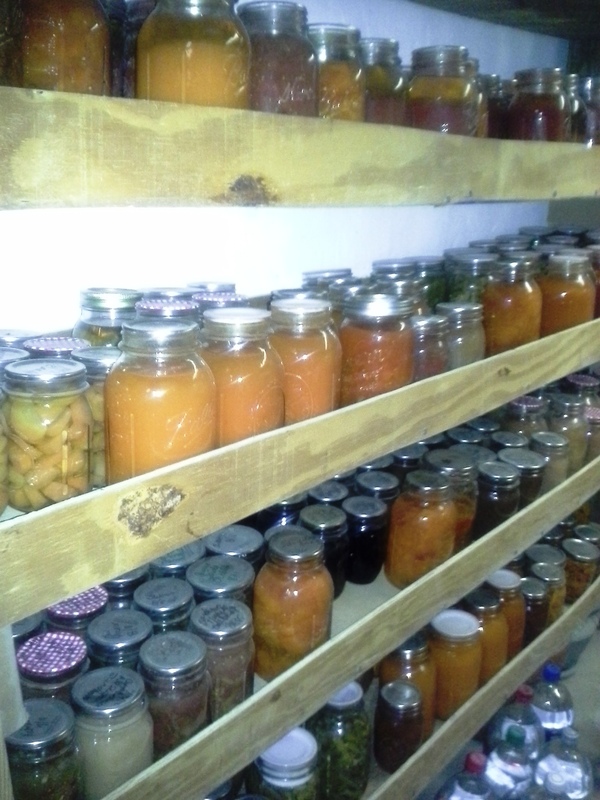 Most harvests will yield us 1-2 years of product, so if we have a “bad” year on a particular vegetable, hopefully we will have enough from the previous year preserved. Regardless of how foods end up, it is imperative that we start as planned to gain the most value from a planting season. So starting plants early to mid January is a normal happening around our little suburban homestead. How exciting! I’m enjoying your blog and your aquaponics adventure. Really inspiring! Thanks for stopping by. Loved your post on elderberries at http://splittingelm.wordpress.com. Look forward to more in your new adventure.